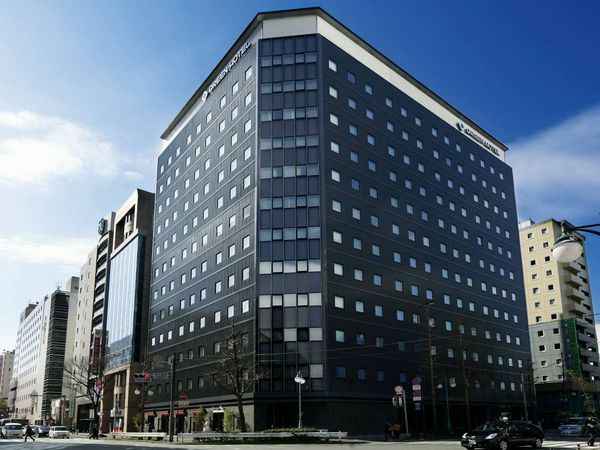 Hakata is a district located in Hakata-ku in Fukuoka City, east of the Naka-gawa River, and is one of the central areas of Fukuoka, the largest city on Kyushu. 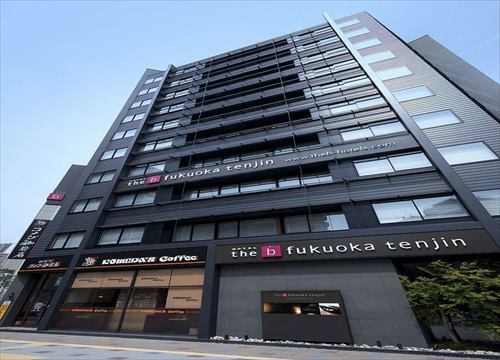 Fukuoka City is a town that has developed on both sides of the Naka-gawa River, since Kuroda Nagamasa, a general of the samurai army in the 17th century, constructed Fukuoka Castle there. 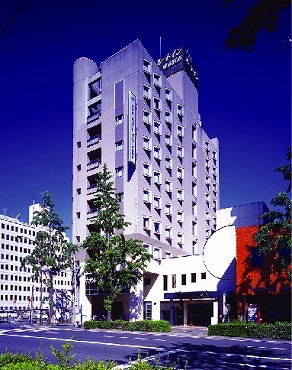 The eastern side of the river has developed as Hakata, a merchant town, while the western side developed as Fukuoka, a castle town. 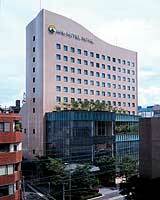 Recently, with an influx of tourists from other Asian countries, the city has also become international. 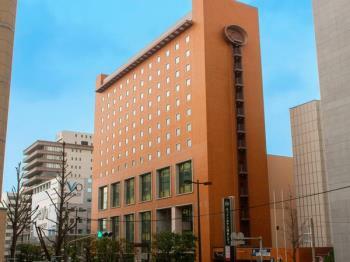 Around Hakata Station, lots of office buildings are rising, and restaurants and hotels stand close together. 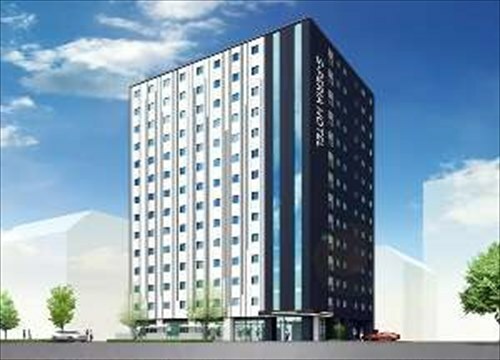 After Canal City, a large-scale compound institution, was constructed, the city has become vitalized as a commercial town again. 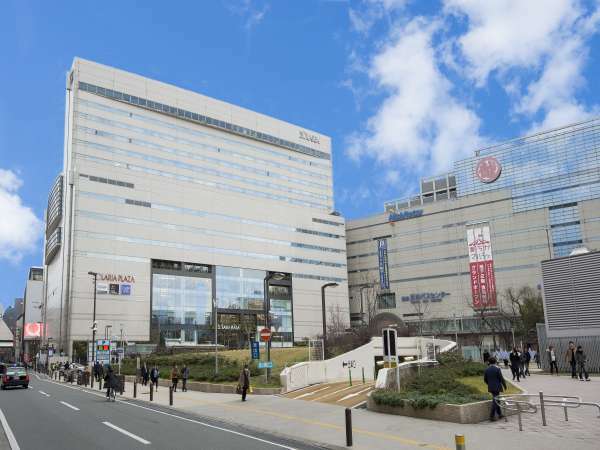 That the restaurants cluster together, which provide the most delicious dishes at the lowest price you can have only in Hakata, is a characteristic of this area, and young and old flock here together. 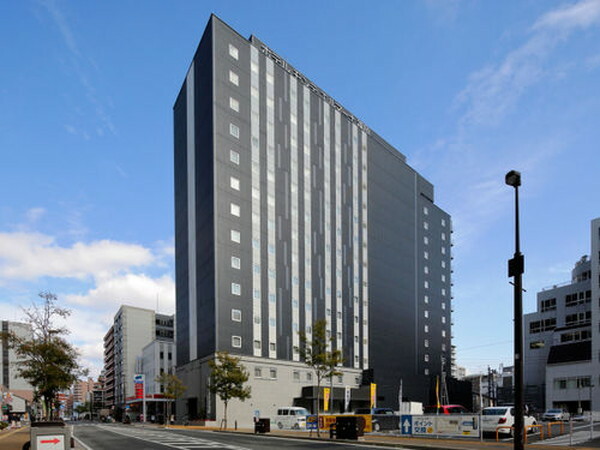 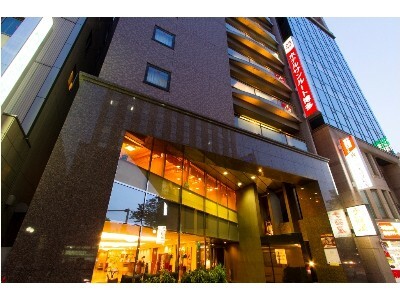 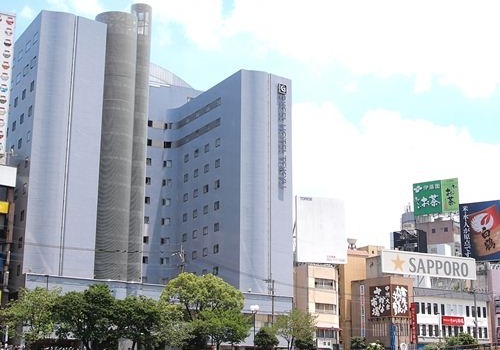 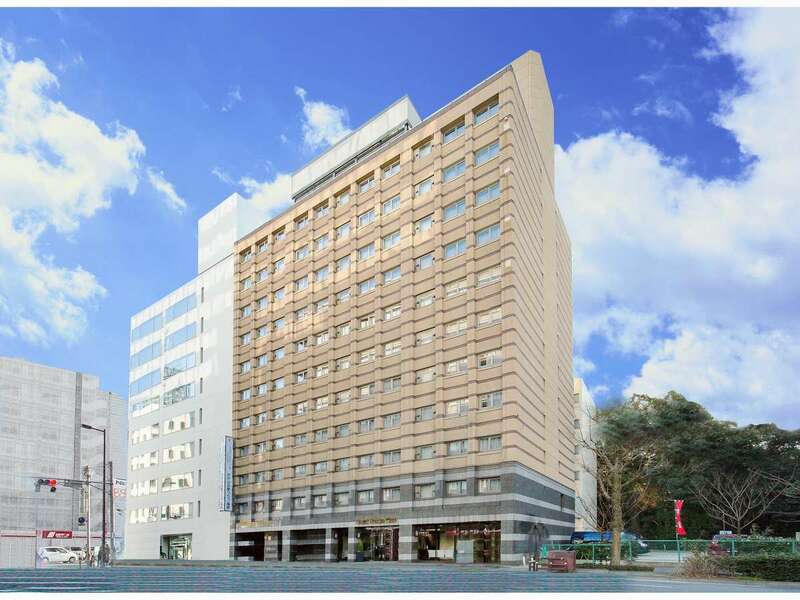 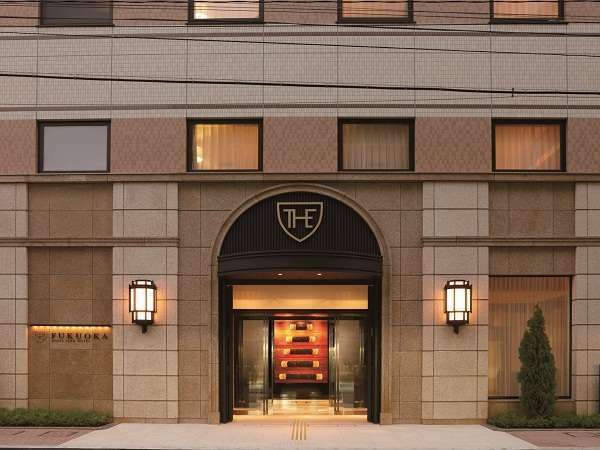 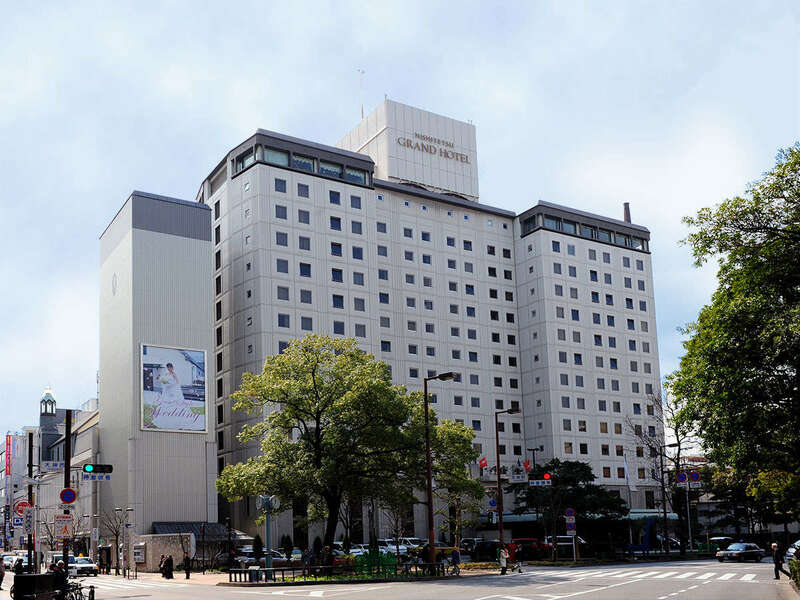 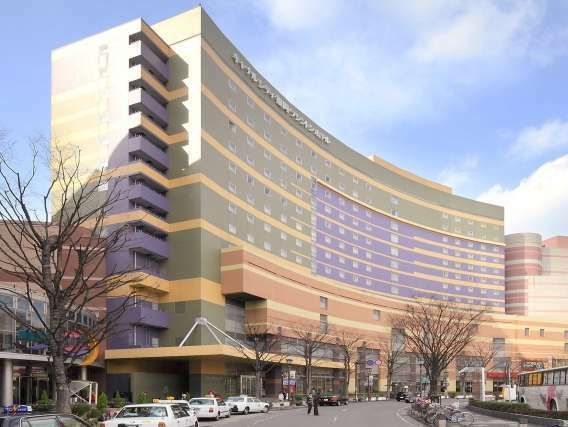 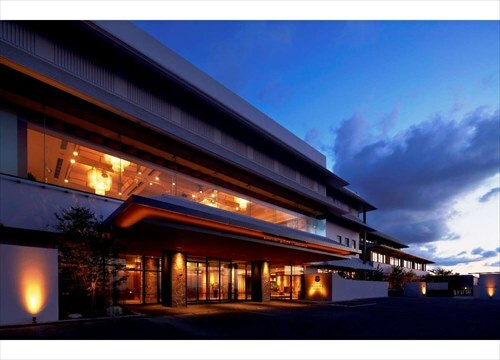 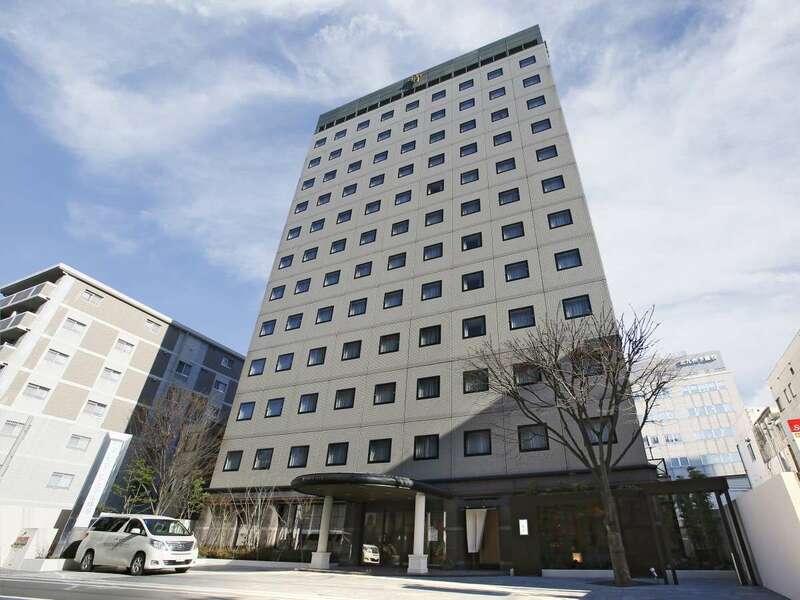 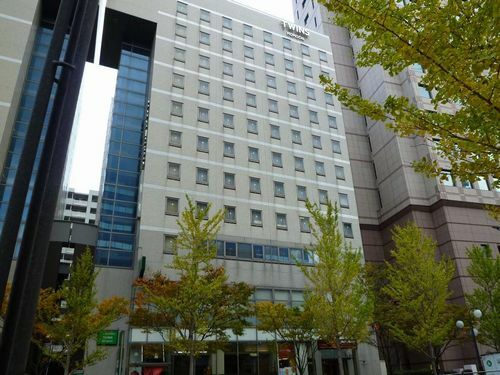 The hotel is located in Nakasu, the busiest street in Fukuoka. 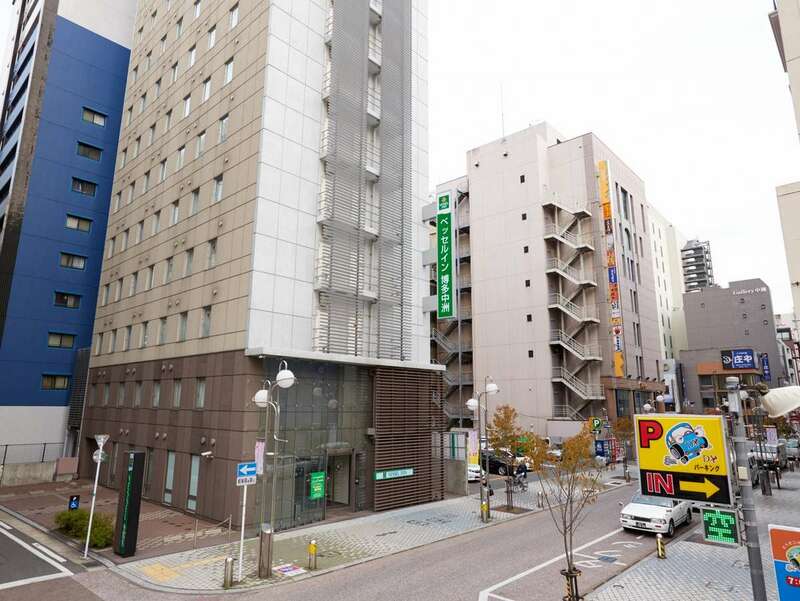 1-minute walk from Subway Nakasu Kawabata Station. 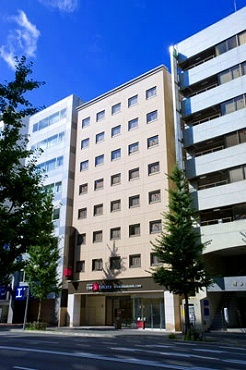 Convenient for business and sightseeing. 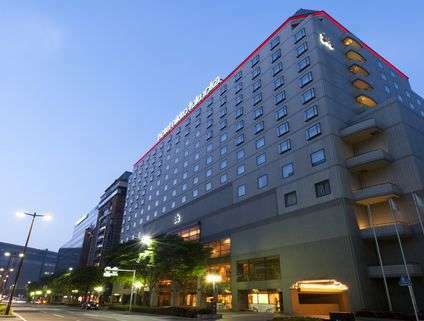 The guest rooms are equipped with Simmons beds for the guests' comfortable sleep.